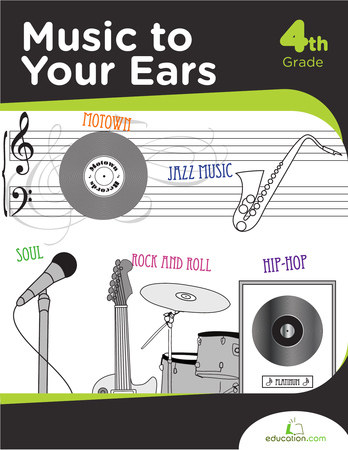 Find your inner musician with this fun-filled workbook all about music. Read about the history of different music genres, and learn to read music on the piano and guitar too! 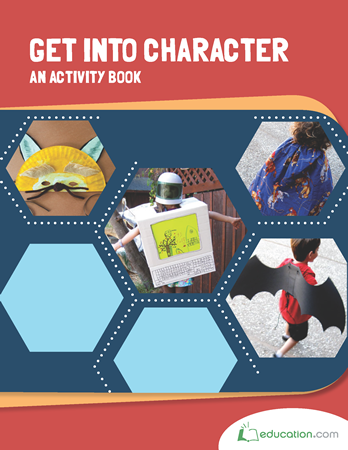 This book is full of activities! Kids will discover colors, textures and smells while building artistic creativity. Your little scientist will also learn to make simple science observations. Try one of these 15 costume crafts with your kids and they'll be ready for dress-up time, and Halloween! 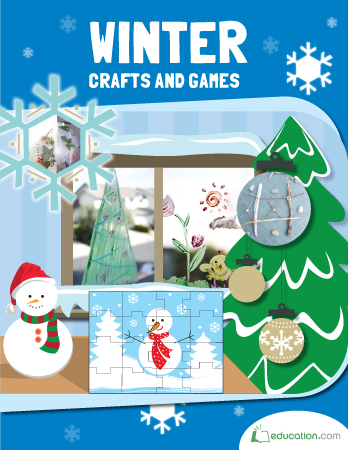 Winter crafts, games, snacks and puzzles! 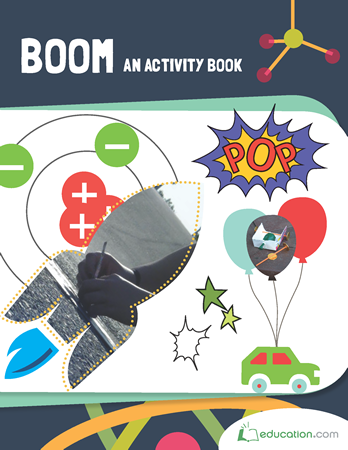 This book is full of ideas to keep boredom away and young minds active. 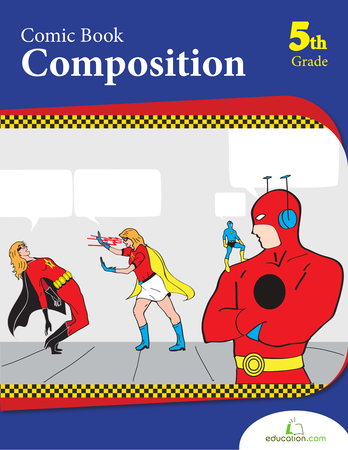 Recording memories isn't just a great way to remember the summer it also engages writing skills and creativity. 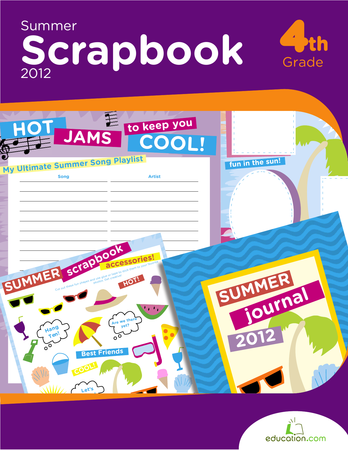 This workbook might even inspire making summer plans! 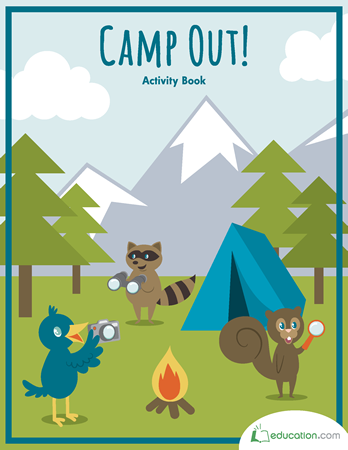 This activity book is full of ideas great for a camping trip or camping themed party! Create kid-safe experiments out of everyday household materials with 11 exciting science projects that fizz with anticipation and explode with delight. 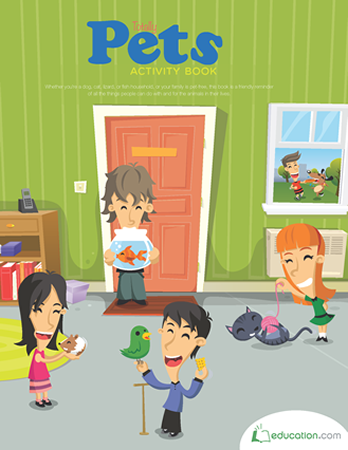 This activity book is full of meaningful ways to interact with the pets around us whether you have a pet-free household or feel like you have a tiny zoo! 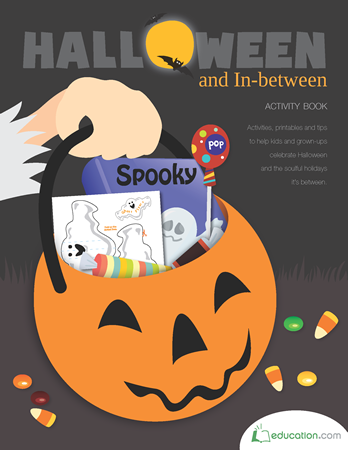 Looking for Halloween activities, party recipes, or games? Here are ways to jump into the holiday and sneak in learning time, too! 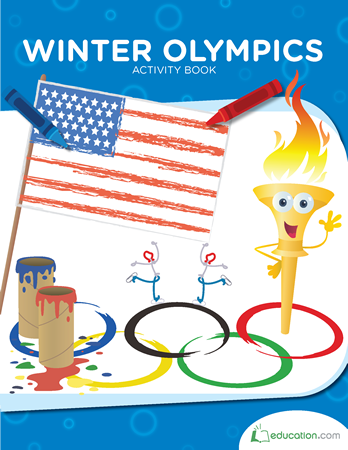 Kids can pay tribute to the athleticism and international diversity of winter sports with these paper crafts and art activities. 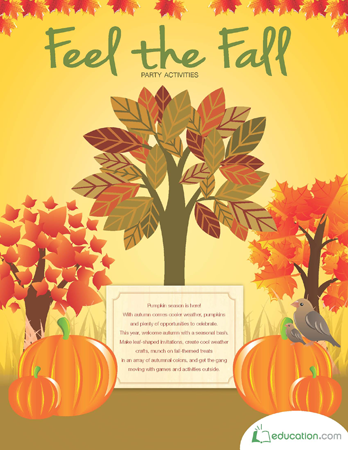 This activity book is full of autumn food recipes, fine motor skills practice and fun family party ideas for the fall.